Is the future of digital privacy about to get totally pwned? The battle between Apple and the United States Department of Justice has been raging since late last week, when government officials filed a motion asking a judge to make Apple help crack open an encrypted iPhone belonging to one of the San Bernadino terrorists. and the company resisted. Apple CEO Tim Cook posted an open letter to Apple’s customers concerning the issue and the company’s stance on privacy. The deadline for Apple to respond to the motion is this Friday, February 26th, but the company may even already be at work to make cracking iPhones even harder. The Justice Department is also pursuing orders to make Apple to extract data from around 12 other iPhones involved in non-terrorist criminal cases around the country. 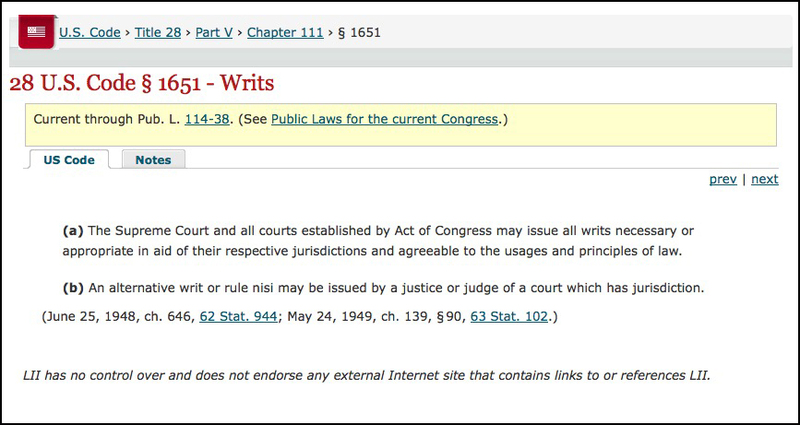 As part of its case, the DOJ is using the All Writs Act, originally passed in the Judiciary Act of 1798 and amended in 1911 and a few times since; news outlets as diverse as Popular Mechanics and The New Yorker have weighed in on this legal tactic. Apple has asked for the ruling to go beyond a courtroom and take it to a hearing before Congress, saying what needs to be done is to . . . form a commission. Public option on the matter is split, as a quick poll by the Pew Research Center released earlier this week showed 51 percent of respondents siding with the government and saying Apple should be forced to unlock the iPhone. The director of the FBI said the agency could not look the San Bernadino survivors in the eye if the government did not follow this lead. Facebook CEO Mark Zuckerberg says he supports Apple’s position, but Bill Gates, former Boss of Microsoft says Apple should cooperate. Meanwhile, Google announced it was working with wireless carriers on a new uniform messaging app for Android that security pros point out is a bit weak and very government friendly. In other news, the annual Mobile World Congress trade show kicked off this week in Barcelona. As expected, Samsung revealed its Galaxy S7 and Galaxy S7 Edge phones, which is pre-ordered, comes with a free Samsung Gear VR headset. LG Electronics showed off its new LG G5 phone, which works with the new LG 360 VR headset. HTC has a new virtual reality headset called the HTC Vive that it created with Valve, the company behind the Steam gaming service — preorders start at the end of the month. The headset will be about $800, and arrive in April. Valve also released an online Steam VR Performance Test for gamers who want to make sure their systems can handle the demands of virtual-reality software. Sony, perhaps taking a cue from Joaquin Phoenix and the 2013 movie Her, announced the Xperia Ear, a voice-controlled gadget for communicating with your smartphone that works like an audio-only smartwatch that sits in your auditory canal. As for the rest of the announcements, the Gizmodo blog has a good running tally of all the major things unveiled at Mobile World Congress. Plastic-money mainstay Mastercard said it soon plans to start accepting biometric data as an alternative to passwords for making online payments. Perhaps you’ll even be able to pay for those purchases by duck face. AT&T and Intel are working together to test drone-control technology over a 4G LTE network so the devices are more useful to businesses. Because that’s what we need: More drones up there. The Linux Mint site was infiltrated and a modified version of the operating system with a handy hacker backdoor was temporarily posted. The Linux Mint blog says to be on guard if you downloaded Linux Mint 17.3 Cinnamon edition on February 20th and the site provides tools to check your installation. 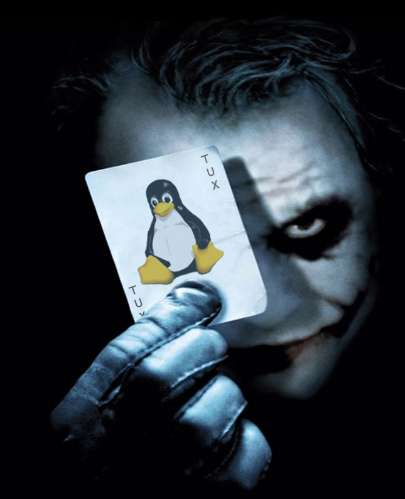 And also in Linux news, there’s a new distro called Subgraph OS that describes itself as an “adversary resistant computing platform.” The new variation can isolate programs that have been exploited by attackers and limit the access program have to other parts of the computer like your files and network connections. Now in the departure lounge: Google announced this week that it was shutting down its Google Compare/Google Advisor service next month. Microsoft announced it was punting the standalone Skype Qik messaging app to the curb, or as the company’s announcement phrases it, “Skype Qik is moving” – right into the main Skype app. 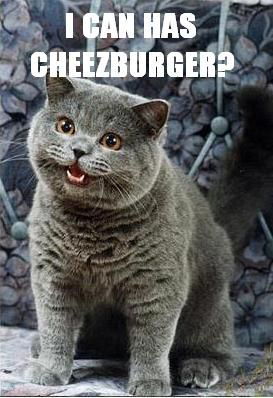 And the Cheezburger network, (which pretty much made LOL cats mainstream with the immortal question “I can haz cheeseburger?”) has been sold to an undisclosed buyer. BuzzFeed has a new app out for Android and iOS called BuzzFeed Video. You can guess what it does, and yes, the clips start rolling as soon as you pause on one — then stop as you scroll on. And finally, if you like NASA adventures, check your local PBS affiliate next week. On March 2, look for the first episode in a two-part series called A Year in Space, starring twin astronaut brothers Scott and Mark Kelly. Now there’s a family reality show we can get behind!